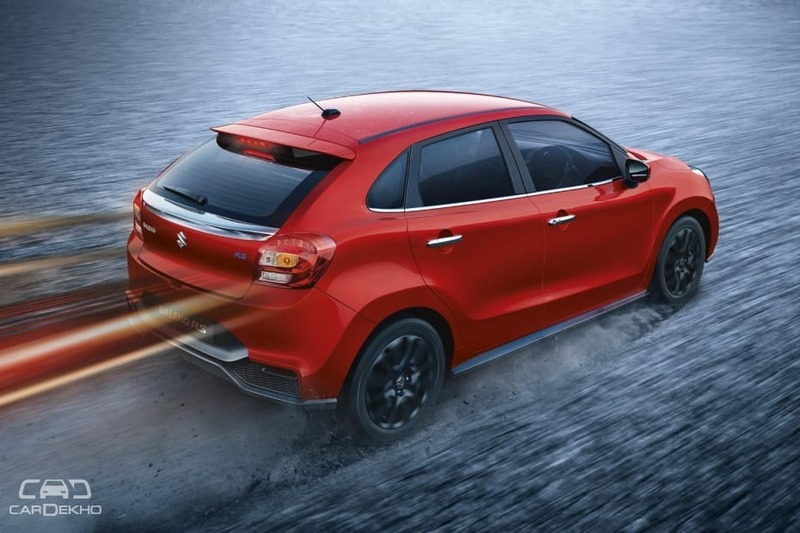 Baleno RS facelift will retain its 1.0-litre Boosterjet turbo-petrol engine. It will get a more aggressive front bumper compared to the Baleno facelift. It will also get LED projector headlamps this time around. Will continue to get rear disc brakes too; the standard Baleno doesn’t get them. Maruti Suzuki is set to launch the 2019 Baleno facelift in India in the last week of January. Now, our sources have informed us that apart from the standard Baleno, the carmaker will also update the Baleno RS. Like the pre-facelift versions of the standard hatch and its sporty alternative, the new RS will look a lot more aggressive thanks to exterior tweaks on the front bumper. Here’s a list of changed you can expect on the new Baleno RS facelift. While the refreshed version of the standard hatchback is set to receive a new front bumper, the Baleno RS facelift’s unit is expected to be a lot more sharper, like the one seen on the current model. The Baleno facelift’s bumper features a more upright fog lamp housing, which is also separate from the air dam now. The fog lamp housing on the Baleno RS facelift will be different compared to the one on the Baleno facelift. 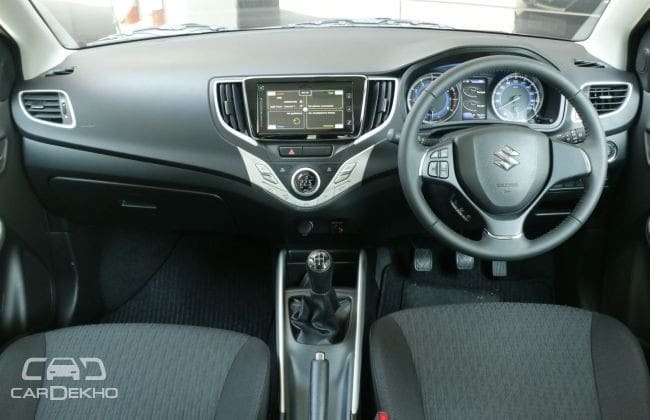 Like the Baleno facelift, the Baleno RS will also get the updated SmartPlay infotainment system. It will continue to feature Apple CarPlay and Android Auto, and there will be smartphone-enabled Navimaps navigation app as well. The Baleno RS will feature a new set of alloy wheels. The outgoing model gets the same allow wheels as the standard hatchback, albeit with a black finish. The standard Baleno facelift will now get black-silver dual-tone machined alloy wheels. So expect the RS to feature a similar design with an all-black finish. The HID-powered projector headlamps of the Baleno RS will be replaced by LED projector headlamps. The current silver accents around the aircon controls and the AC vents in the Baleno RS’ cabin will be replaced by dark grey ones to set it apart from the regular hatch. The Baleno RS facelift will feature the same powertrain as before. This means it’ll continue to be equipped with the 1.0-litre BoosterJet turbo-petrol engine and 5-speed manual gearbox. This engine produces a maximum power of 102PS and is claimed to return 21.1kmpl. The outgoing Baleno RS is priced at Rs 8.53 lakh (ex-showroom Delhi) and we expect the prices to go up slightly when the facelift is launched. 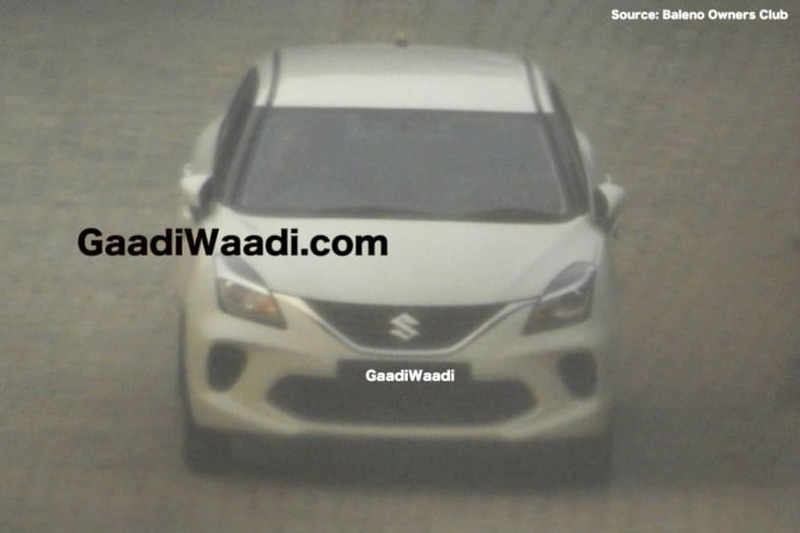 Maruti Suzuki is likely to reveal the prices of the Baleno facelift, as well as the Baleno RS, in the last week of January 2019.